So here we go.. 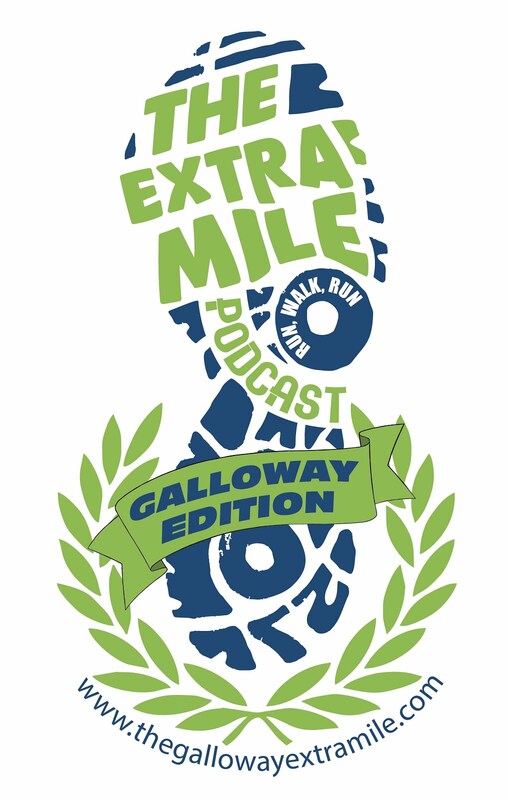 The Extra Mile Podcast- GALLOWAY EDITION- The Last. Not something I have been looking forward to, so you will forgive me if I make this one LONG! In this episode, we will talk to Jeff about what comes next. Now that we have completed our half marathon, what might we think about next? I also take the opportunity to ask, as I run in the cold and snow, for some cold weather running tips. Also, we catch up with the Galloway Guinea Pigs and Coach Twiggs for some end of cycle thoughts. Lastly, a great conversation with Amanda Napolitano, Executive Director of the 26.2 with Donna Foundation about what might be the most amazing marathon you could consider in 2014! 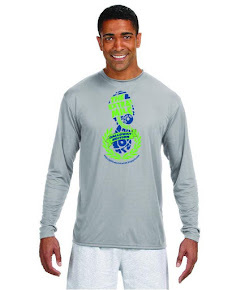 Run the Athens Marathon with JEFF!